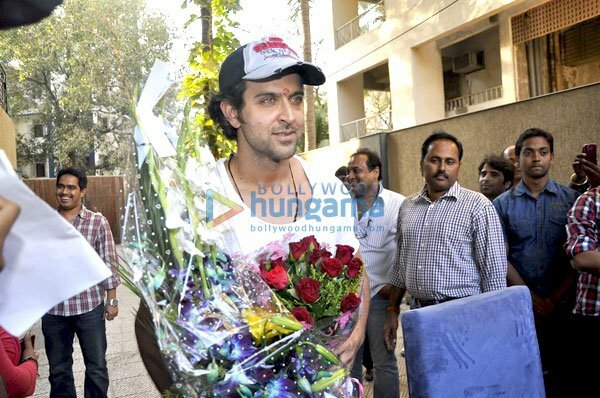 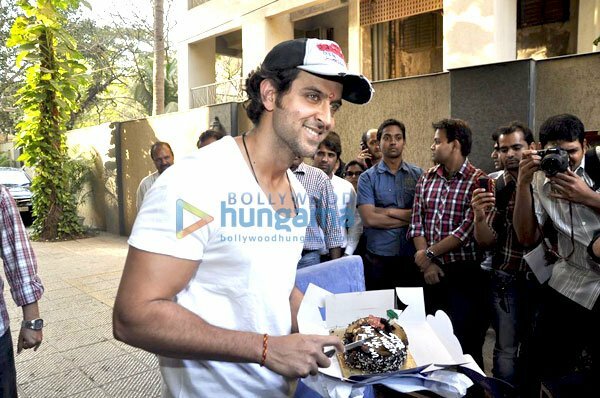 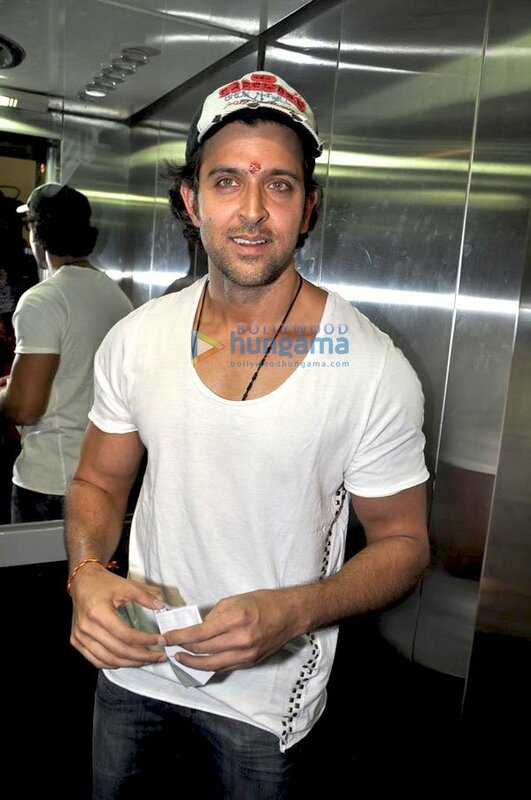 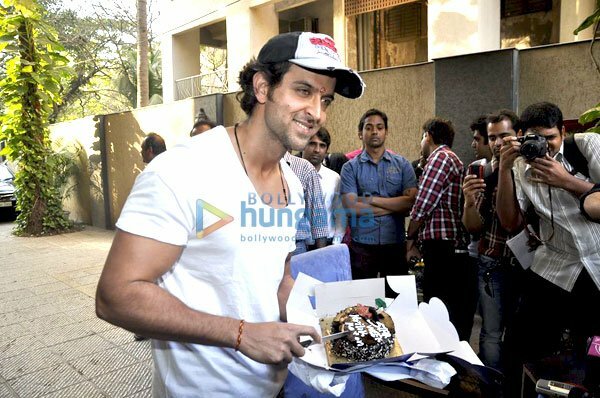 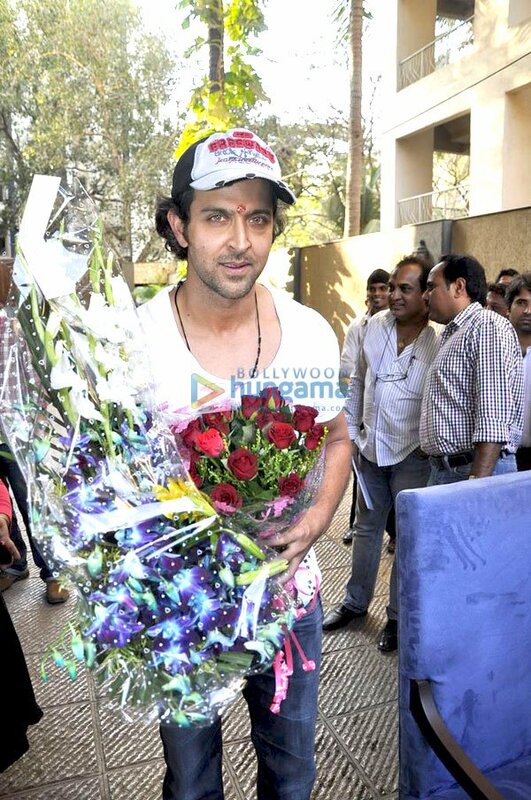 Hrithik Roshan celebrates his birthday with the Media at Juhu, celebrated Mumbai. 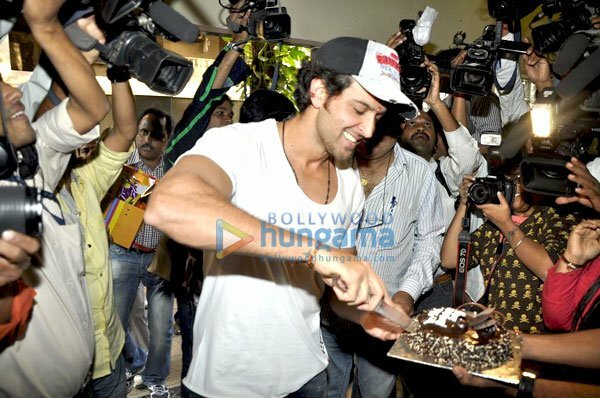 Hrithik Roshan his 37th birthday by cutting a cake with the media at his residence in Juhu, Mumbai. 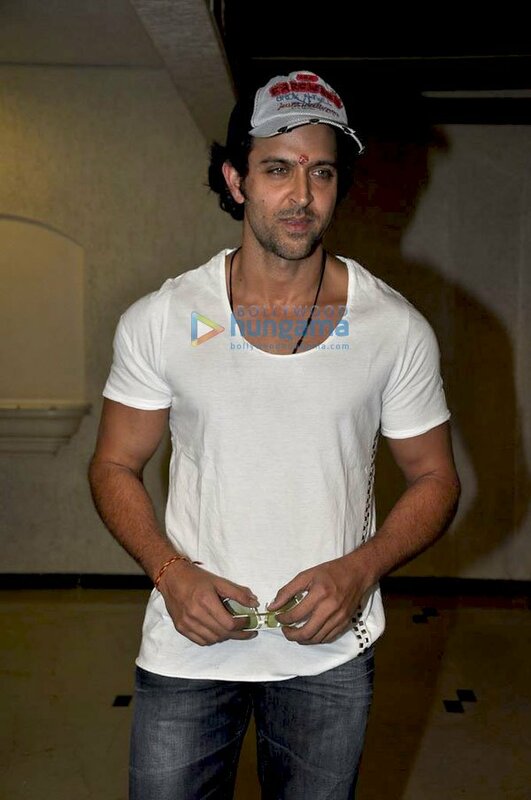 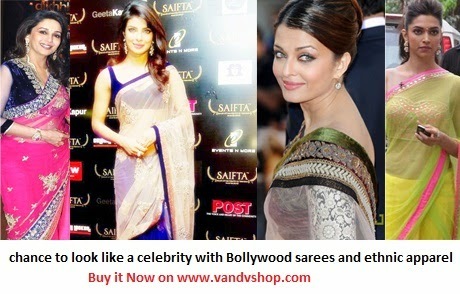 Hrithik Roshan looks very handsom actor.